farmers and local food eaters. 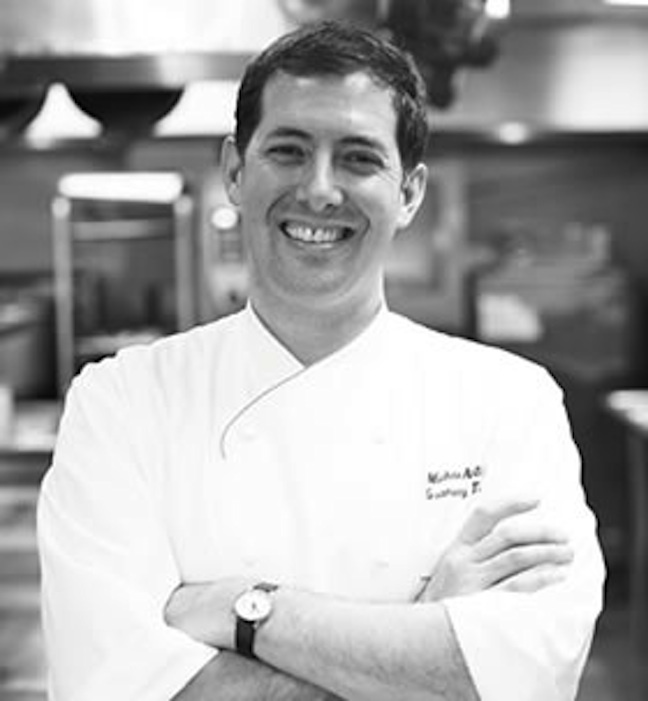 Do you have a burning desire to spend the day with Gramercy Tavern Executive Chef Michael Anthony and learn about how the restaurant stays at the top of the ratings and other inside secrets of one of NYC"s star chefs (and locavore)? 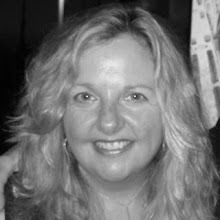 Or want to spend the day behind the scenes with NYC's top independent caterer, Liz Neumark, the socially conscious Owner/CEO of Great Performances? 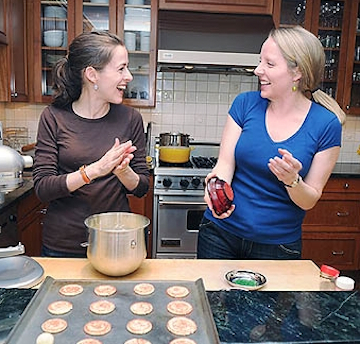 One of my favorite food blogger teams, Amanda Hesser and Merrill Stubbs, co-founders of the amazing Food 52.com, will be sure to dazzle a food writer or home cook with their recipe testing, video production, contest judging and more in their Brooklyn kitchen. How about getting your hands dirty with a visit to Columbia Country's (NY) Grazin' Angus Acres and Grazin' Restaurant to herd cattle and eat lunch with Farmer/Owner, Dan Gibson? Over 30 local food visionaries all together (see the complete list below), including a baker, a brewer, a forager, chefs, farmers, writers, activists, and more -- dedicated to local food, the environment, and food justice issues and who want to spend the day apprenticing winning bidders. Proceeds from the auction go to support Just Food's many programs, including community supported agriculture, urban farming, food pantry, food justice and education. Bidding is open through Sunday, March 11th. Don't miss this once in a lifetime opportunity to learn from some of NYC's finest food professionals. Get in on the action and bid to win exclusive lots in Just Food's 2012 "Day in the Life" Auction here. Kelly Geary, Chef and Author, Sweet Deliverance and "Tart and Sweet"